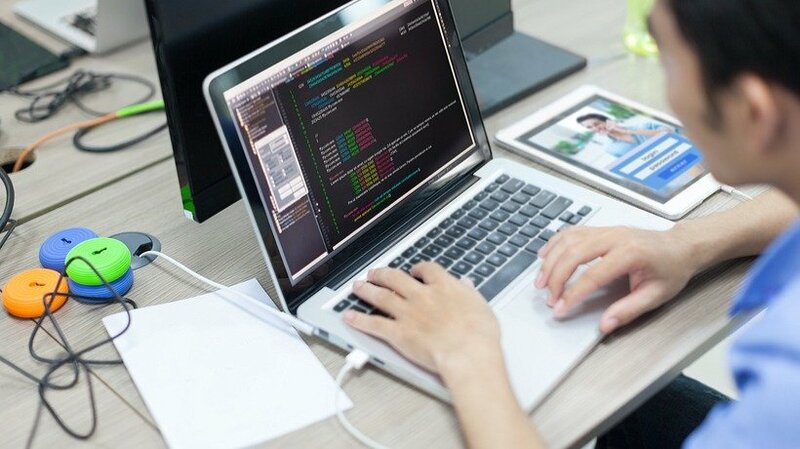 Get into eLearning Industry database and find out a great selection of eLearning articles about SCORM . 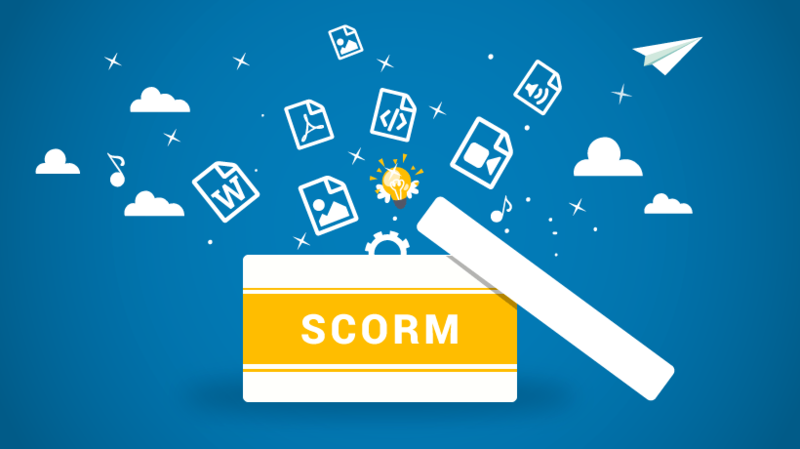 Share our valuable resources for SCORM or submit your article. 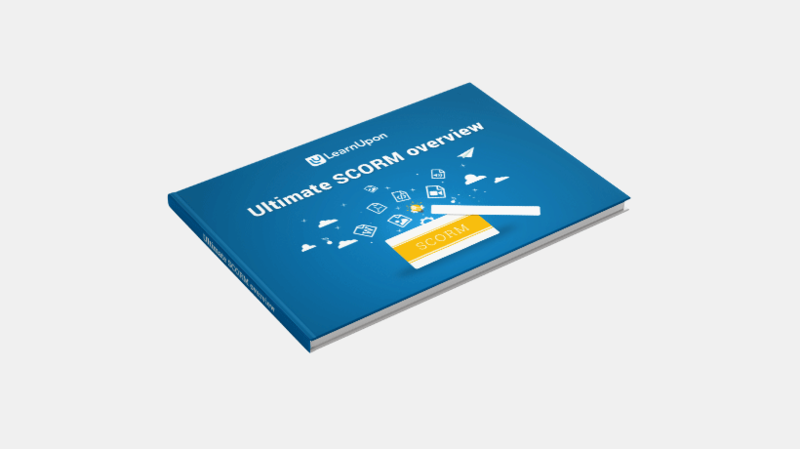 Anything you need to know about SCORM, written by our top experts worldwide. 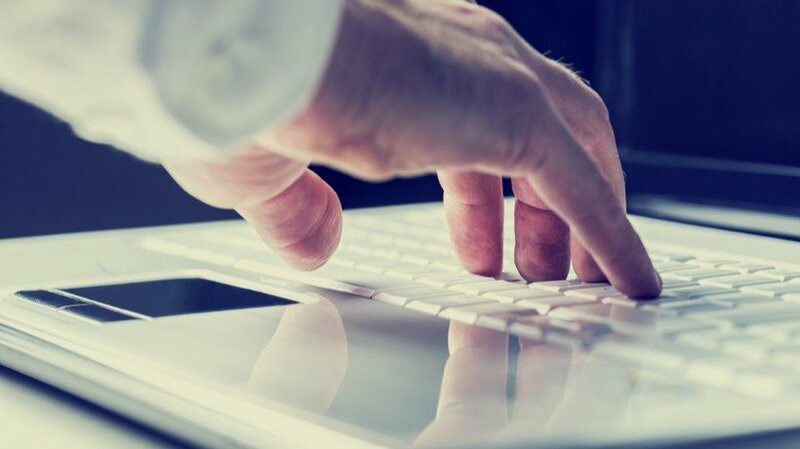 Is SharePoint SCORM compliant, and why is that important? 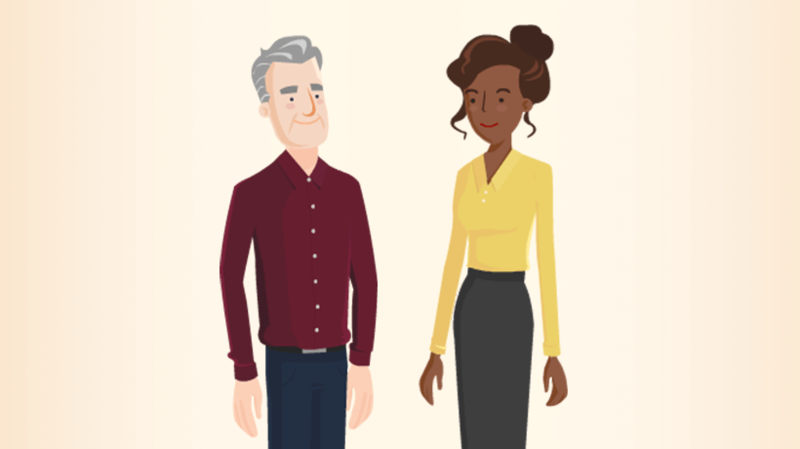 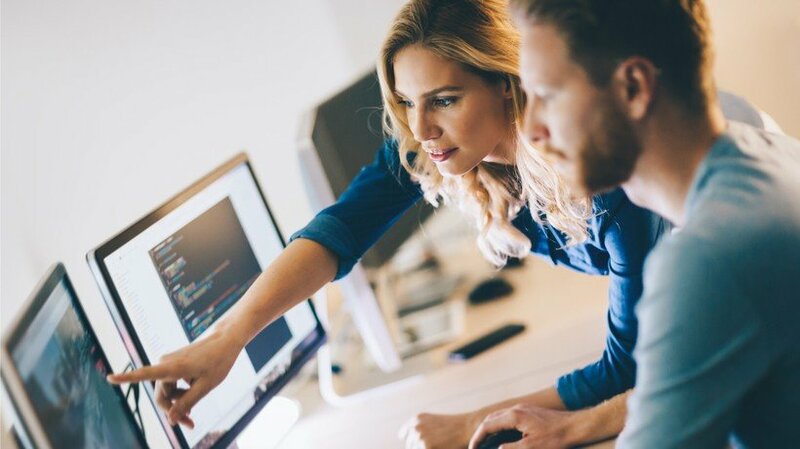 This article will dive into the details of SCORM, and how trainers, who currently use SharePoint for eLearning, can extend its capabilities. 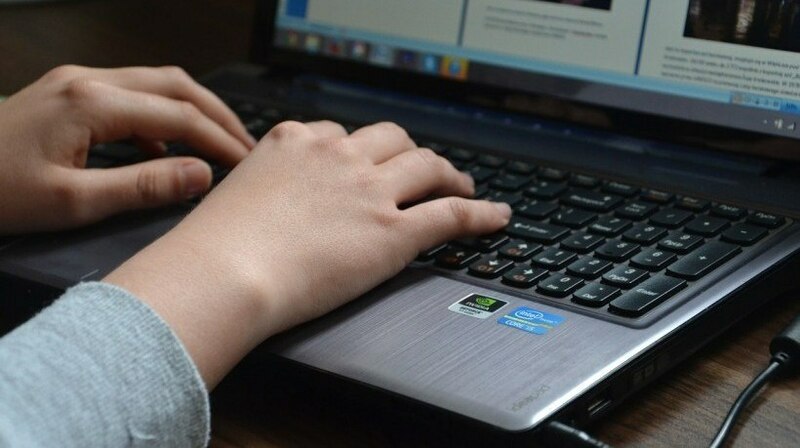 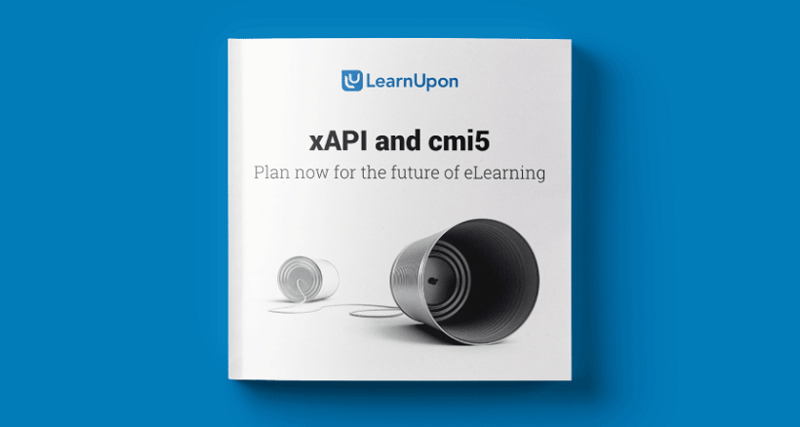 eLearning is changing, but newer doesn't always mean better. 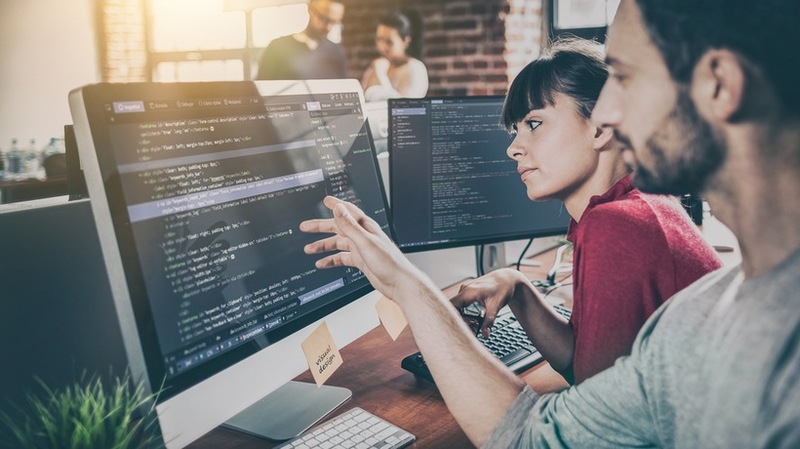 In this article we take a look at some technology history and delve into why SCORM still matters. 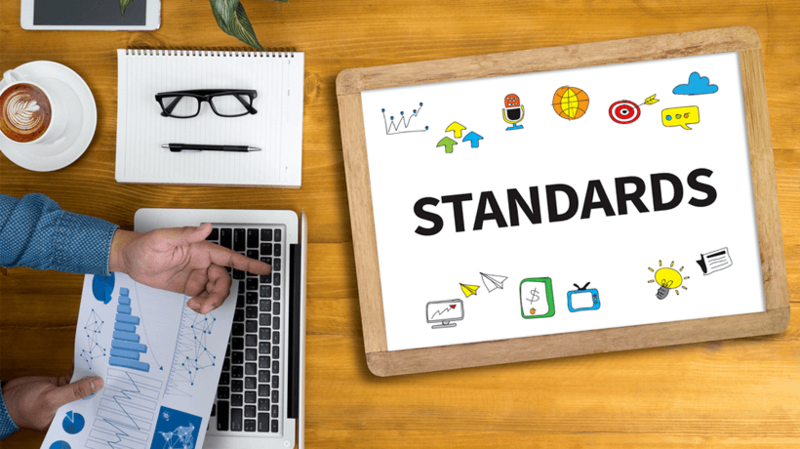 Do you understand the difference between the two most popular content standards? 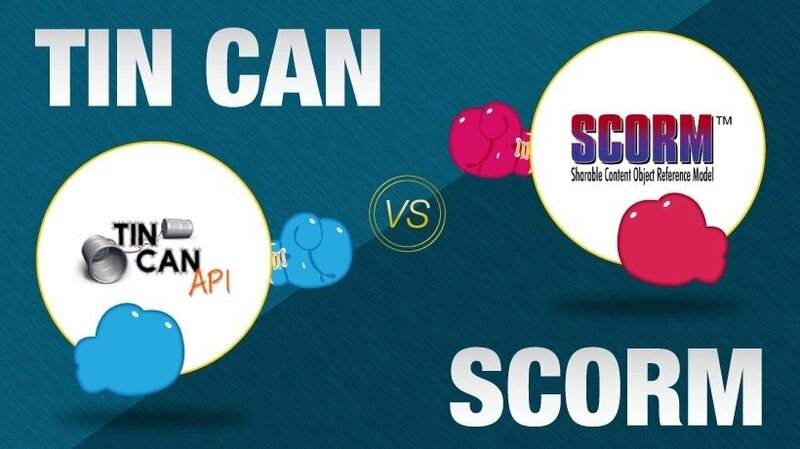 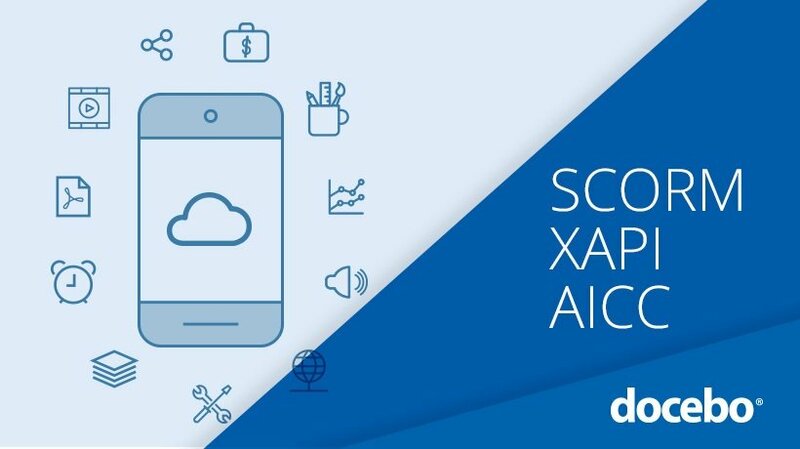 In this article, I will outline the key factors that will help you decide which eLearning standard you should invest in: Enter the dilemma SCORM vs Tin Can API.